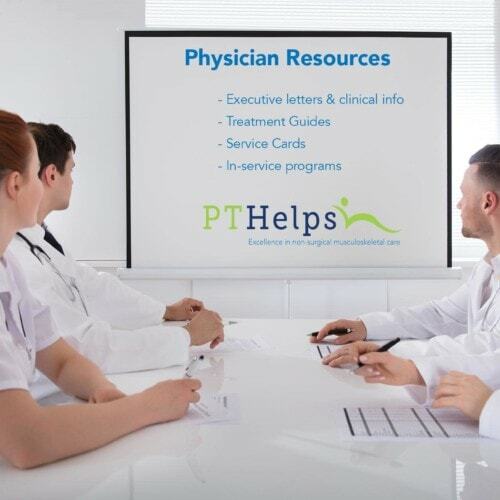 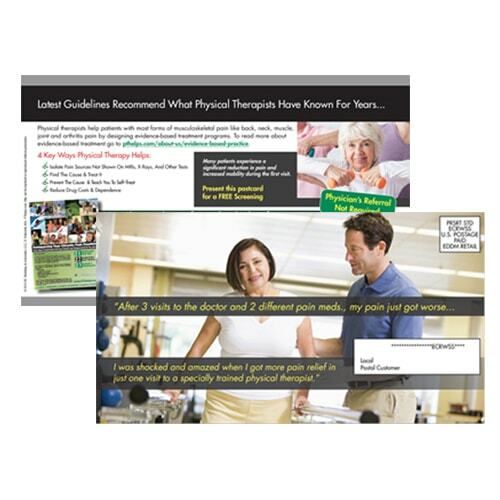 Drive new patient acquisition with high-impact physical therapy postcard marketing. 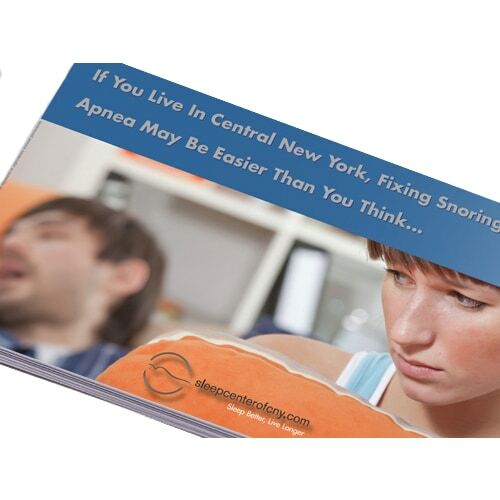 When done right, this traditional direct mail approach produces high return on investment. 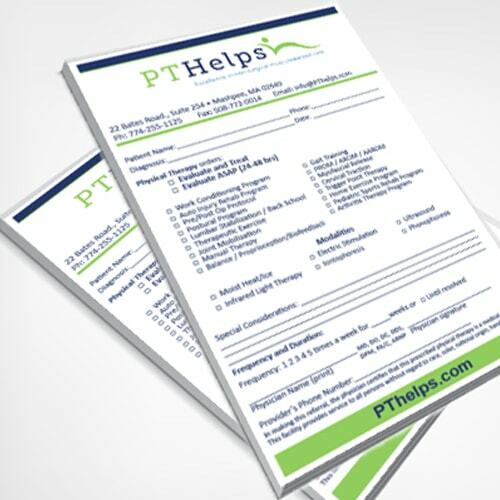 Although most marketers focus on digital channels, direct mail helps clinics reach households, build brand awareness, and spur new patient inquiries. 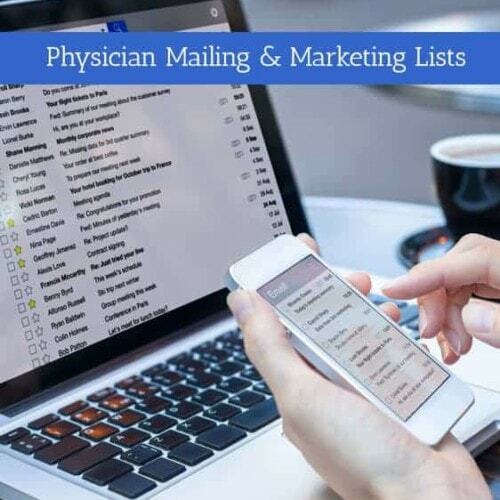 In addition to supporting digital marketing campaigns, direct mail helps many smaller clinics overcome online visibility challenges. 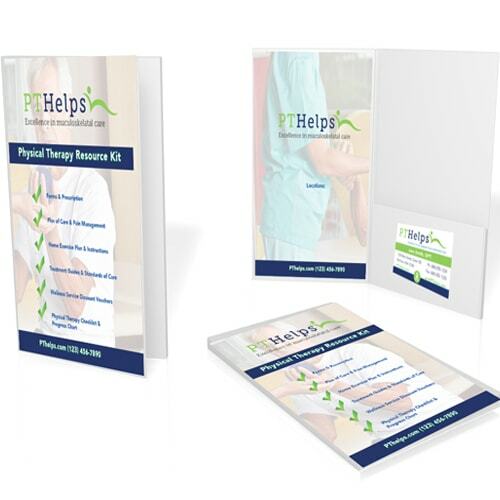 Drawing from extensive experience with direct response strategies for physical therapists, PTRM can develop your postcard concept based on what has proven successful in other markets. 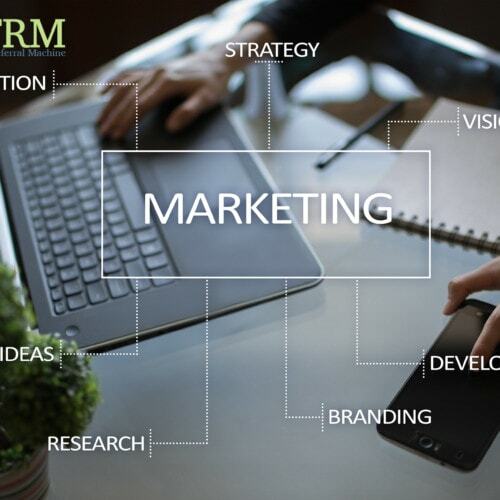 Campaigns can be handled from design through final delivery to the USPS for both addressed mail and EDDM (Every Door Direct Mail).